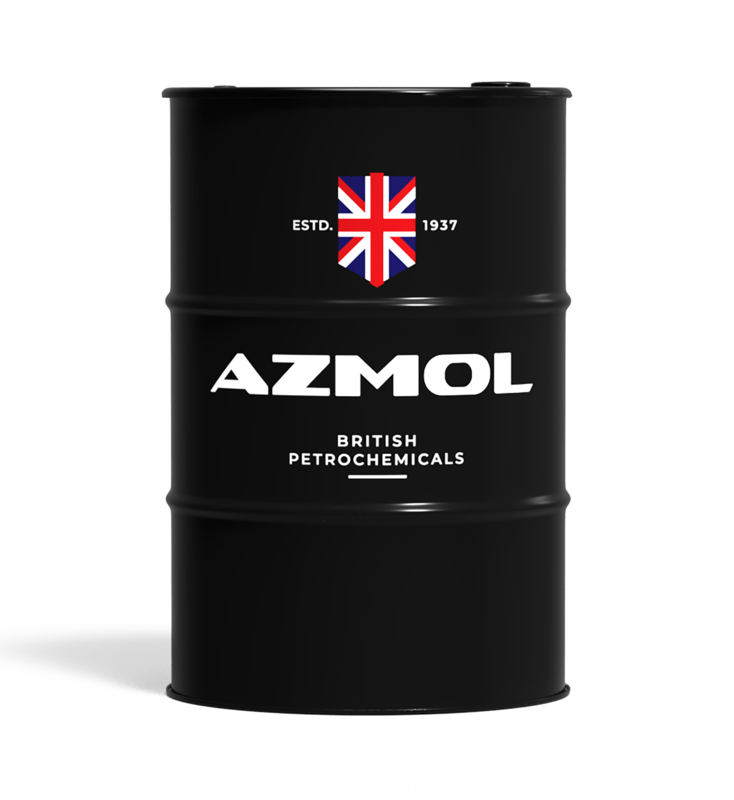 AZMOL Avelus 22 – high quality hydraulic oils. Recommended for modern imported mobile hydraulic systems of road construction equipment and heavily loaded equipment operating in conditions of high humidity of direct water ingress, where oils with increased protection against corrosion and mechanical wear, high washing and anti-wear properties are required. They provide a high level of filterability in the state of watering. AZMOL Avelus 22 is recommended for hydraulic systems where zinc-containing additives are not allowed. reserve quality of performance even under severe operating conditions and extended oil change intervals.